The Color Complete Collection features two proprietary technologies to enhance hair health and color vitality. All products in the collection contain ArganID™, which uses the power of ionic attraction to deliver argan oil deep into the cortex of the hair and lock in pigments for maximum color retention. 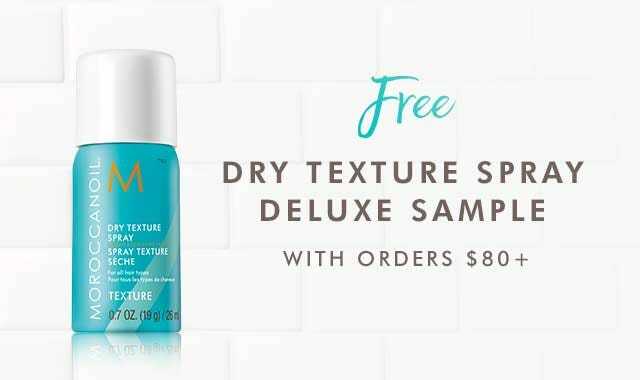 The collection also features COLORLINK™, a groundbreaking blend of three main color actives that targets hair damage on both chemical and mechanical levels. Moroccanoil Color Collective is a group of influencers hand-picked for their unique perspective on style, beauty and life. While these women represent a variety of hair textures and hues, they share one common element: a love of color and the confidence it brings them. Join them in discovering vibrant, unique color that doesn’t come at the expense of healthy hair.